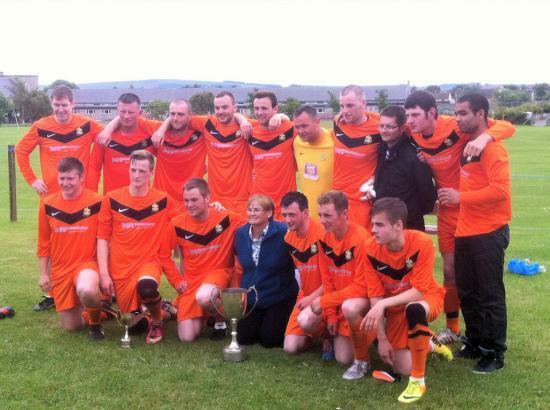 Lybster team who beat Pentland United 5-3 in the Eain MacIntosh cup in Halkirk on Saturday 12th July 2014. Ormlie Motors sponsored cup competition to be held on Saturday February the 9th 2002. The draw was made by Christine Gunn from Dounreay drawing registry.